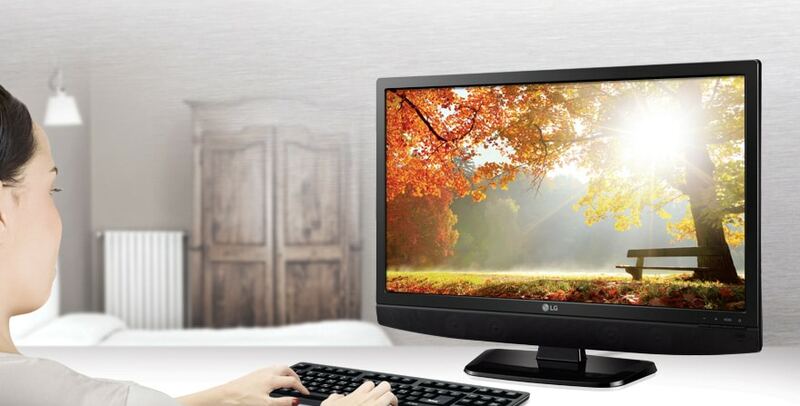 You only need one LG Personal TV to watch television and use a computer monitor in your personal space. 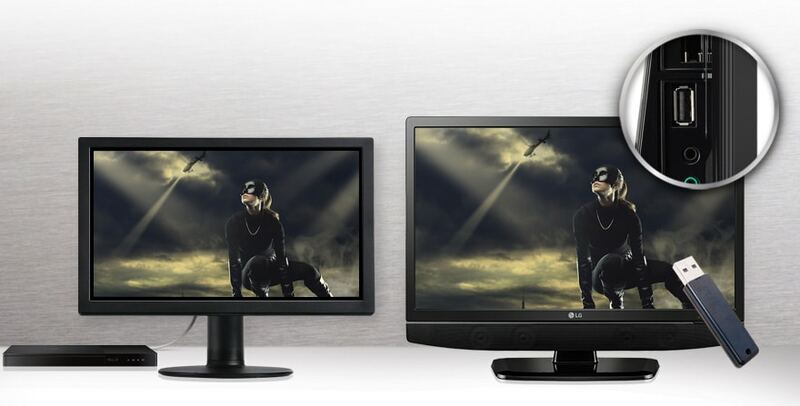 For heavy Internet users or avid movie fans, they can use it as a personal monitor. 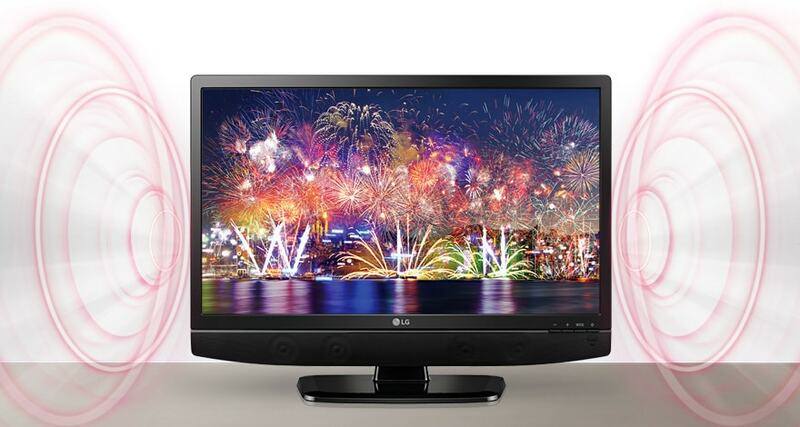 For television viewers, they can mount the monitor on a wall to use it as a TV. Order this LG Personal TV MT48-A​ and have it delivered to you within 1-3 working days or same day delivery within Nairobi. Payment on delivery.